An ancient and versatile variety, chenin blanc is produced by a handful of wineries in BC who have a loyal following for that variety. Road 13, Inniskillin and Quail’s Gate all produce a single varietal chenin blanc and each one has a uniquely different taste profile. There are also a few other wineries who use chenin blanc in blends. 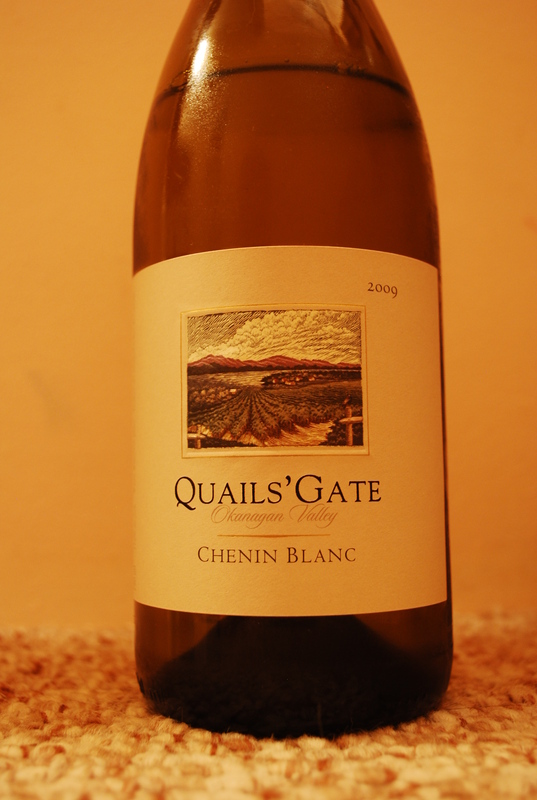 It is rumoured that President Obama was served Quail’s Gate Chenin Blanc at his first visit in Ottawa. If it’s good enough for him, then it’s good enough for you to listen to us taste it on our podcast this week. This podcast is also available for download on iTunes or through our Podcast Page.